Acharya said that in their assessment, there is no such necessity at present, given the sound health of the economy and where credit growth is comfortably in excess of nominal GDP growth. This has yet again put to rest the request from the NBFCs and many others for a separate liquidity window for the sector to tide over the crisis that erupted in September, especially after the collapse of Infrastructure Leasing & Financial Services. Acharya said that in their assessment, there is no such necessity at present, given the sound health of the economy and where credit growth is comfortably in excess of nominal GDP growth. RBI Governor Urjit Patel also highlighted the latest data released by the RBI that showed 15.3 per cent growth in non-food credit. Total resource flow to the commercial sector from banking and non-banking sectors has risen year-on-year by over 50 per cent as of November 23, Patel said. 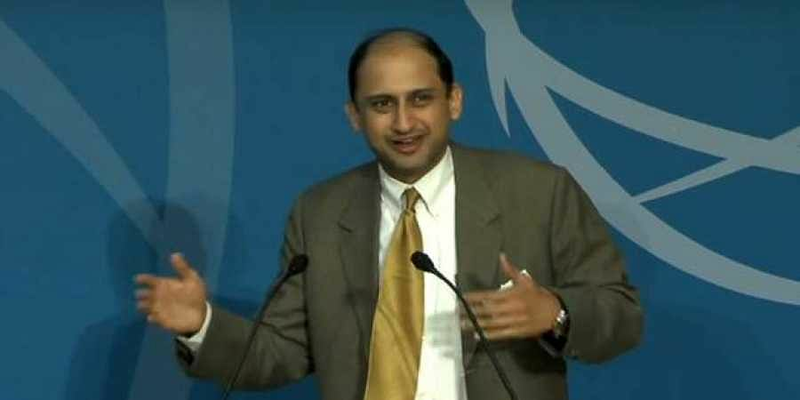 Pointing out to the series of steps taken by RBI to provide liquidity to NBFCs and HFCs, Acharya said they were carefully chosen, after analysing the reasons behind the funding stress — these included allowing banks to fund more to the sector, partial credit enhancement and relaxation in securitisation rules. He said that in last two months, funding stress has eased in a steady manner.